The Russian transport helicopters and light transport aircraft are very ruggedly constructed to operate under the sometimes harsh weather conditions in Russia. The helicopters are especially in the far north of the country and in Siberia very important. The helicopters supply these sometimes very remote areas. 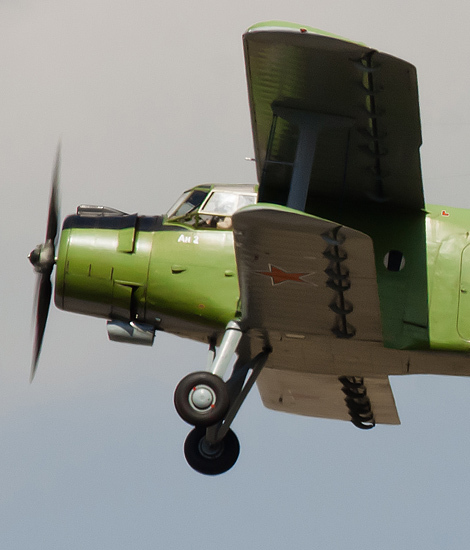 The Antonov An-2 (Антонов Ан-2) is a biplane which is used for light transport tasks in harsh areas. The NATO code name of the An-2 is Colt. 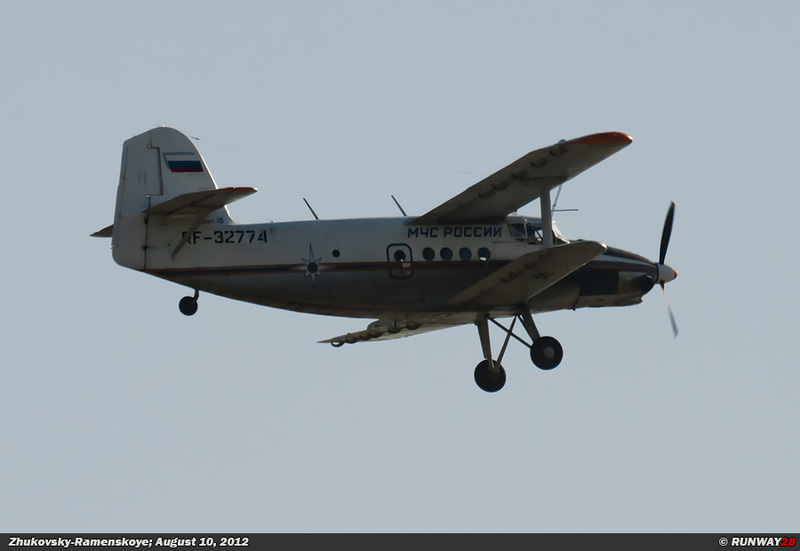 The An-2 was in Russia affectionately called Annushka (Annie). 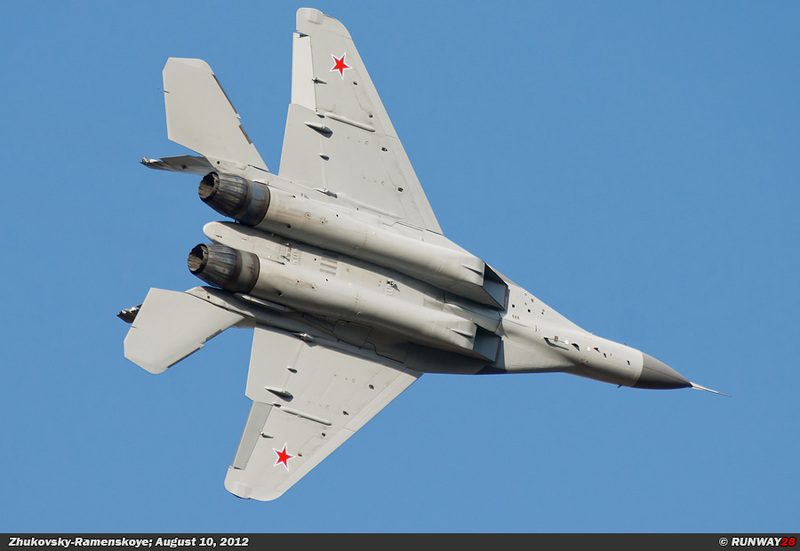 The official Russian name of the aircraft is Kукурузник (Corn Farmworker). 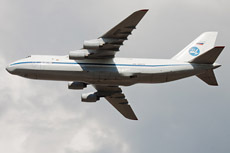 The aircraft was designed by Oleg Antonov himself during World War II in 1944. 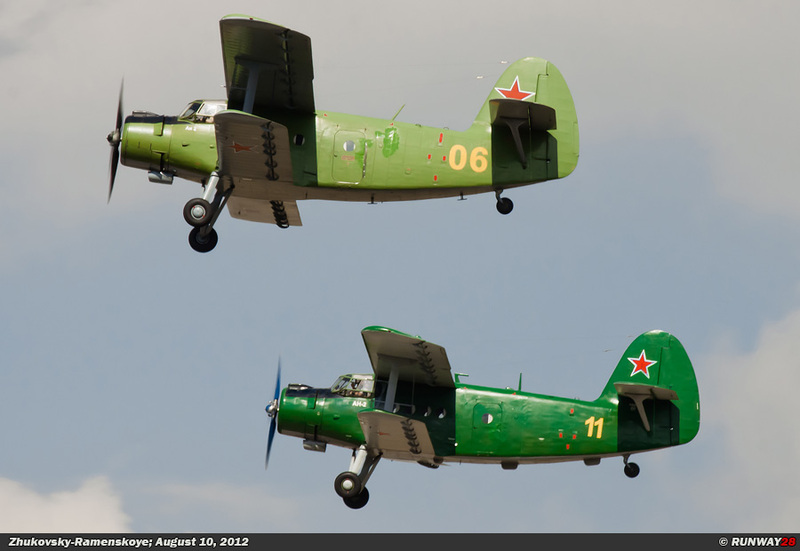 The An-2 was originally an aircraft which was designed for the agriculture. The aircraft proved to be much more versatile as previously thought, because soon the An-2 was also used for tasks such as transportation of cargo, as an ambulance and to transport passengers. 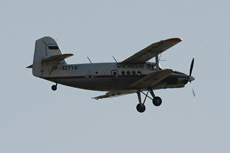 The An-2 can also be equipped with skis or floats for various tasks. 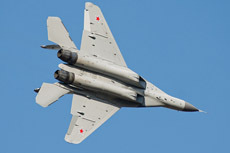 The aircraft proved to be extremely suitable for the hard life in the Soviet Union, because the aircraft performs exceptional good in the harsh Russian winters of Siberia. 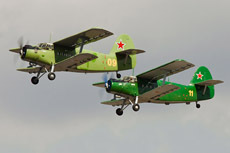 The An-2 entered service with the Soviet Air Force in 1946 because of its outstanding performance. A total of 18,000 An-2s were built over the years. 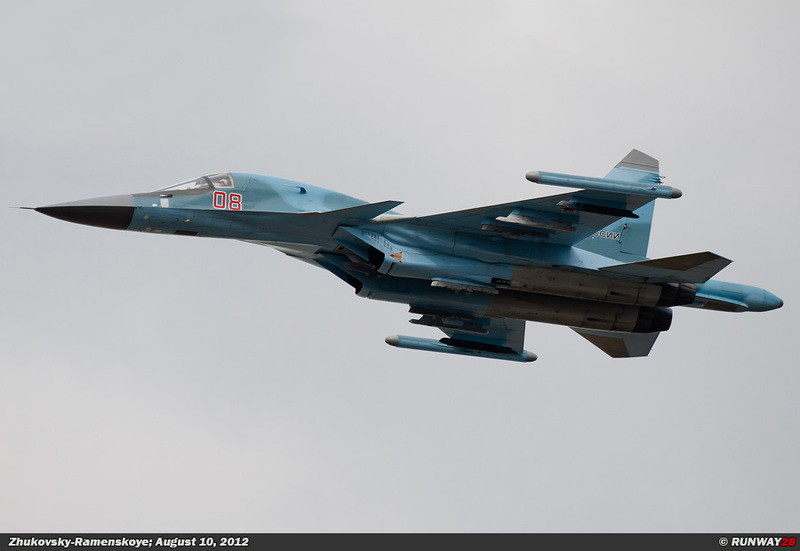 Most of these aircraft were used in the Eastern Bloc. There are still a few An-2s in service with several air forces in the Eastern Bloc. Many aircraft were bought by western companies after the fall of the Soviet Union. 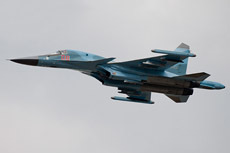 The aircraft are mostly used by parachute jumpers. 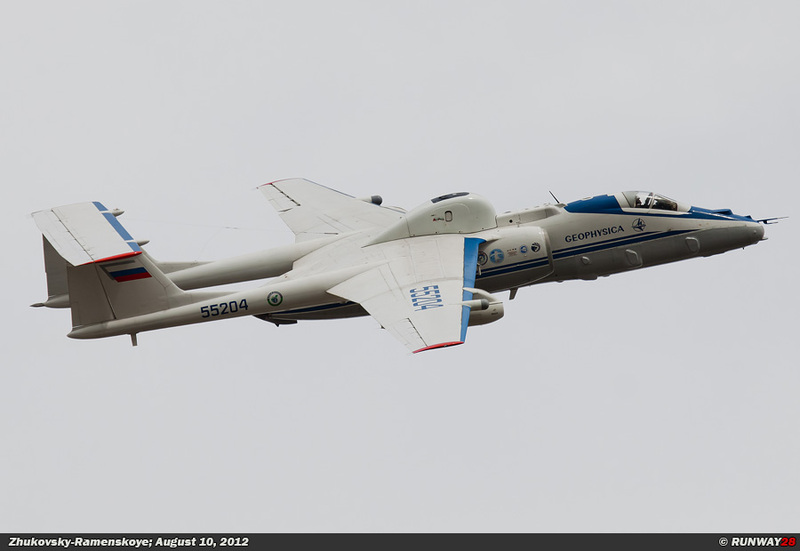 The Russian VVS has currently still 100 An-2 aircraft in service. of the 50s. This helicopter was superior to its predecessor. The helicopter performs extremely well in the cold northern region of Russia. The Mi-2 was first introduced in the Soviet Air Force in 1965. 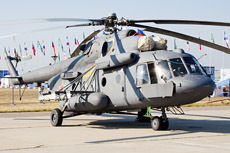 The Mi-2 was also produced at the factory PZL-Świdnik in Poland. The production line was stopped in 1985 after a production of more than 7,200 helicopters. The Mi-2 was used by the Soviet countries and the DDR. 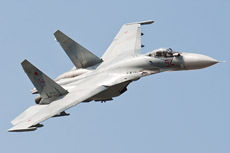 The aircraft has served in the past in 40 different air forces. The Russian VVS currently has more than 280 Hoplite helicopters in service. 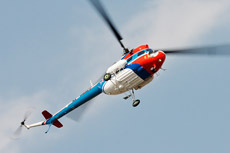 The helicopters are nowadays primarily in use as training helicopters for new Russian helicopters pilots. The students first learn to fly with this little helicopter before they continue on the larger helicopter types. 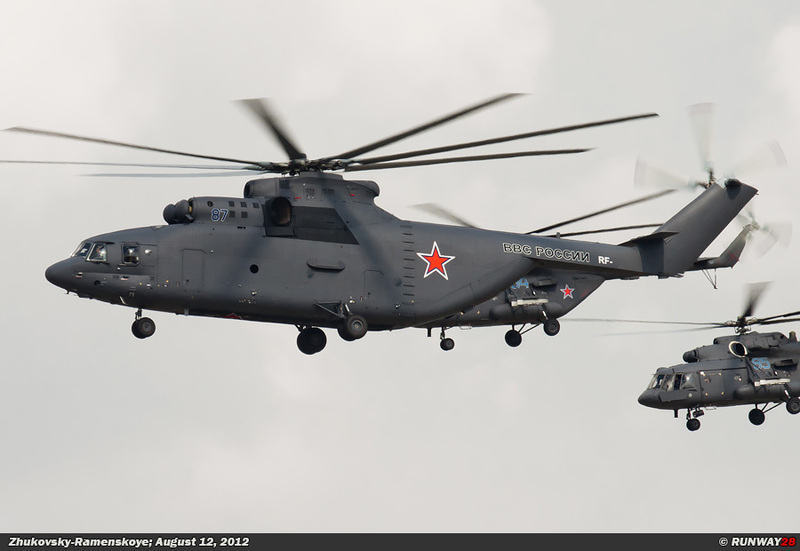 The Mil Mi-8 and Mil Mi-17 (Миль Ми-8, Миль Ми-17) are medium heavy transport helicopters within the Russian VVS. 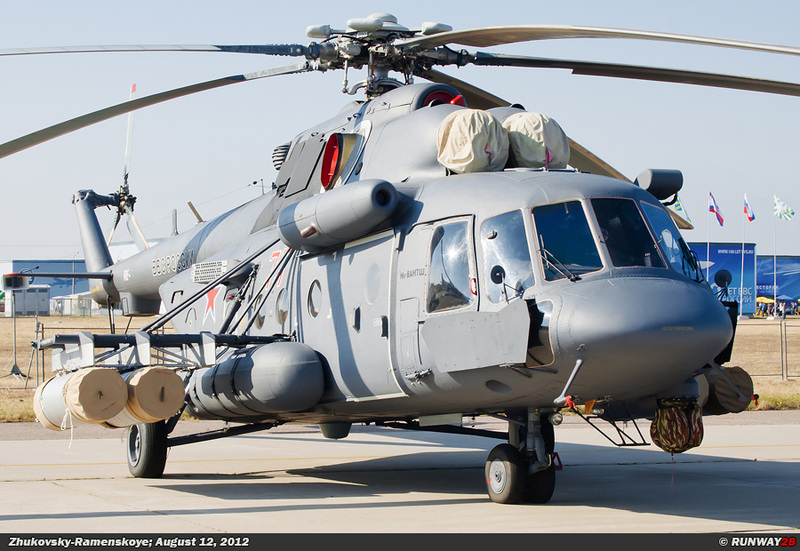 The NATO designation for the Mi-8 is Hip and for the Mi-17 Hip-H. 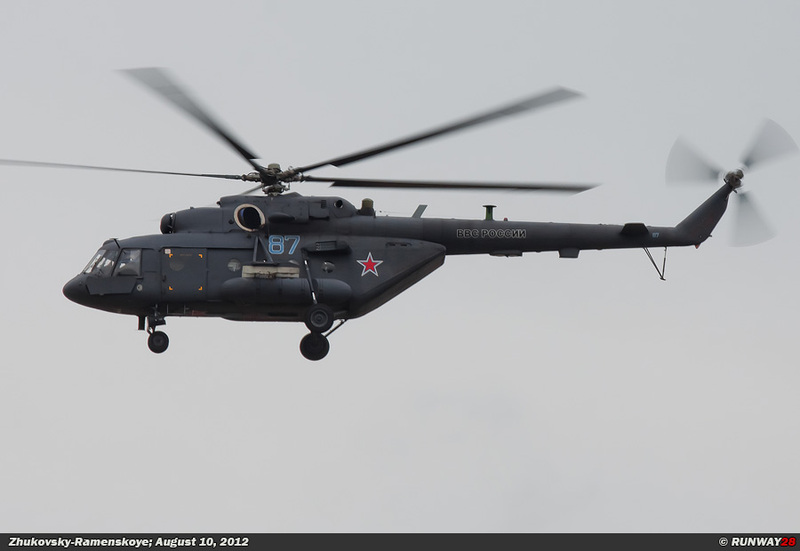 The Mi-17 is a strongly improved version of the Mi-8. The major visual difference between the two helicopters is the position of the tail rotor. 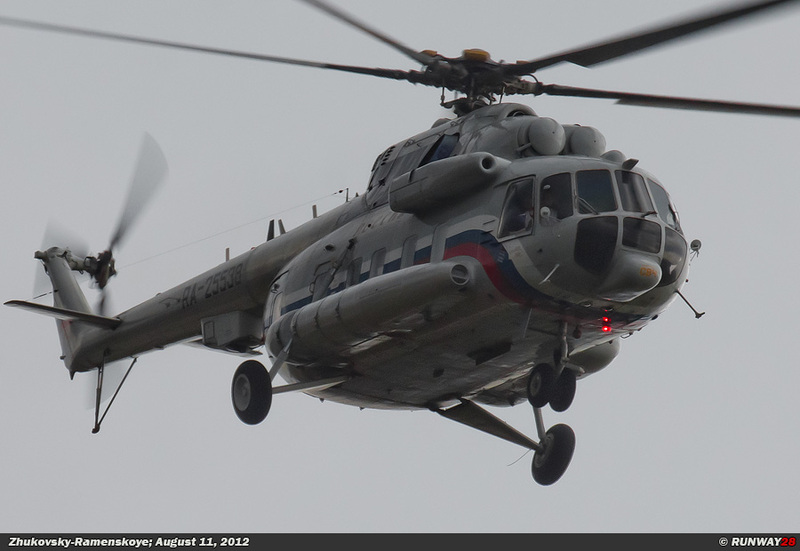 The Mi-8 has its tail rotor on the right side of the helicopter and the Mi-17 has it on the left side. The first prototype of the Mi-8 flew in September 1962. 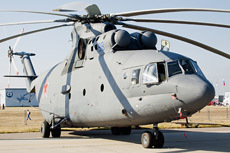 The Mi-8 is an improved version of the outdated Mi-6. 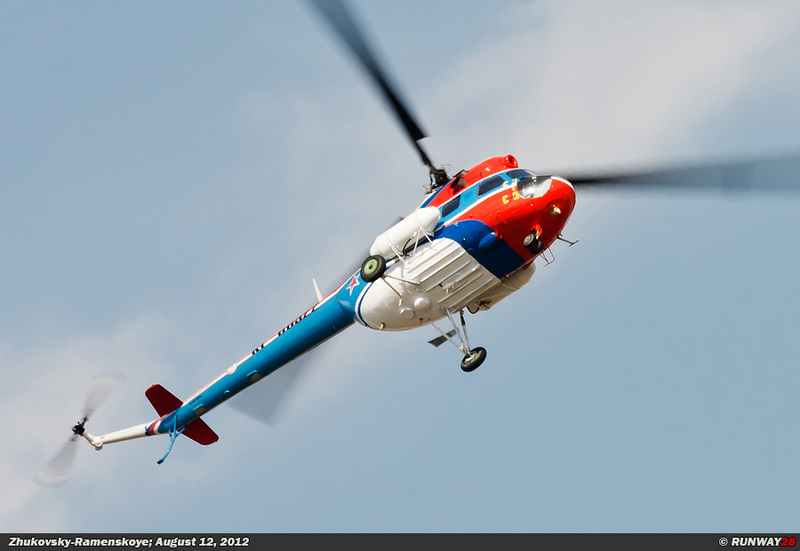 The first Mi-8 Hip helicopters entered service in the Air Force of the Soviet Union in 1967. 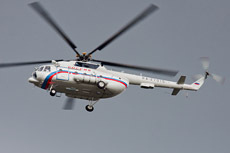 The Mi-8 has a main rotor with five blades. 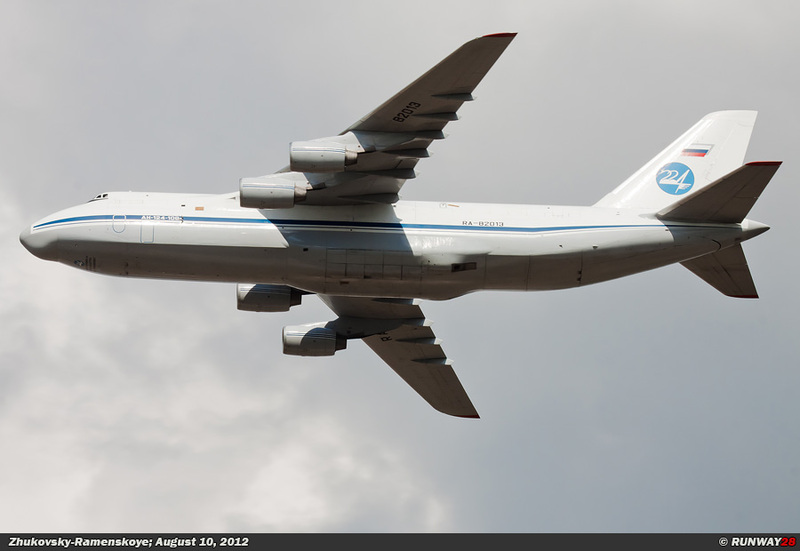 The hull is massive and the landing gear is very sturdy. The helicopter can be equipped with small wings behind the cockpit which are able to carry weapons. 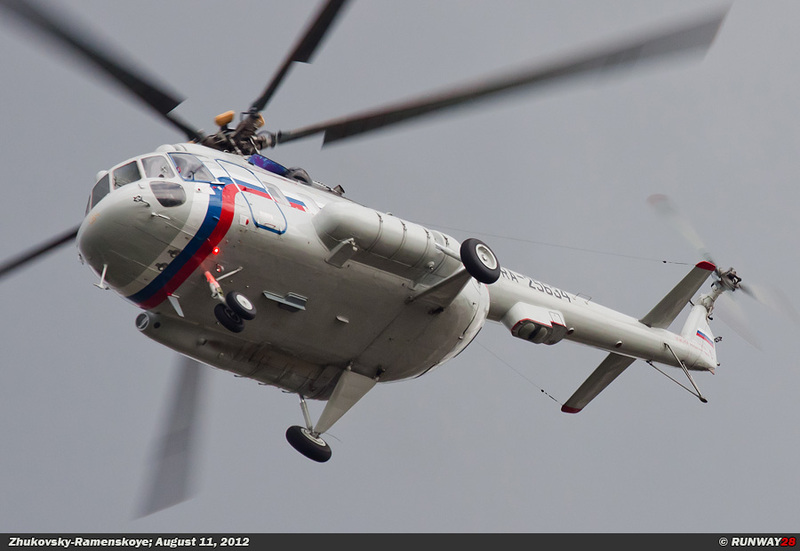 The Mi-8 can be armed with rocket pods and guns. 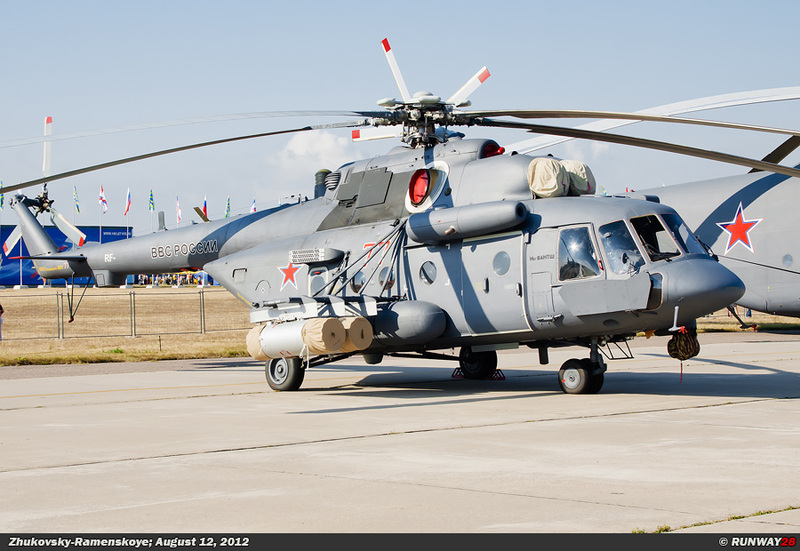 In total there are more than 17,000 helicopters built of many different variants of the Mi-8. 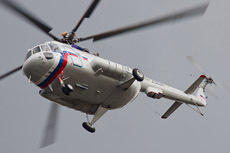 The Mi-17 is currently still being built and is still one of the most widely used helicopters in the former Soviet states. At the moment there are already more than 12,000 Mi-17 helicopters built and this number still grows. 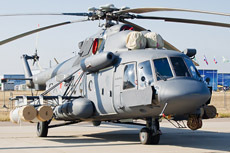 The Mi-8 and Mi-17 are able to perform in harsh conditions. 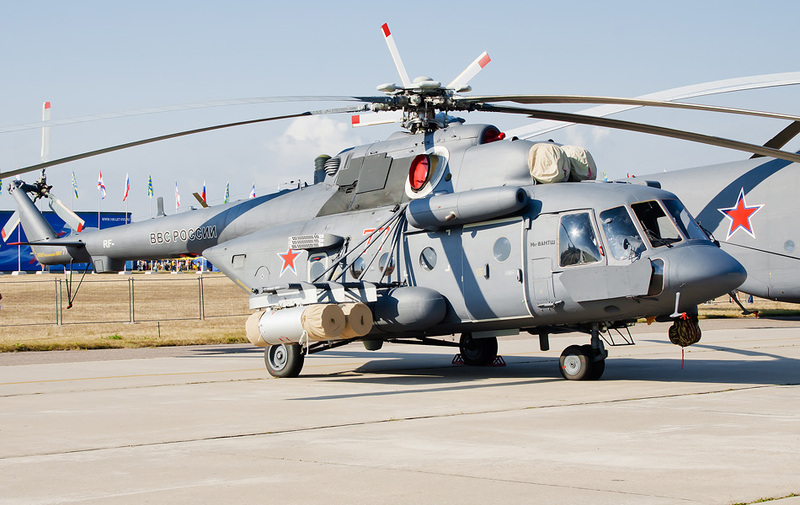 The Hip is the most important helicopter in the Russian helicopter fleet. 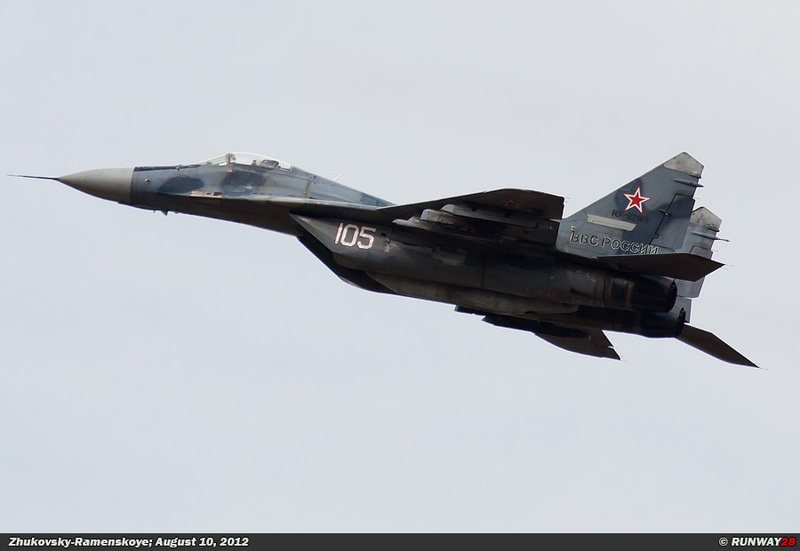 The Russian VVS currently has more than 600 Hips in service. 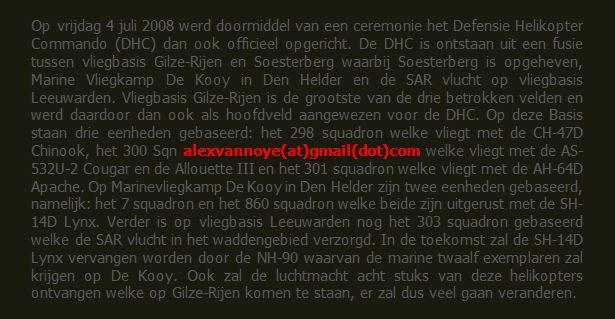 The exact number is not known, but it’s known the Hip remains in a key role in the Russian helicopter fleet in the upcoming years. The world’s largest helicopter ever in operational service is the Mil Mi-26 (Миль Ми-26). This heavy transport helicopter is by the NATO indicated under the code name Halo. The Mi-26 Halo was developed in the 70s when Aeroflot indicated they were looking for a successor of the Mi-6. 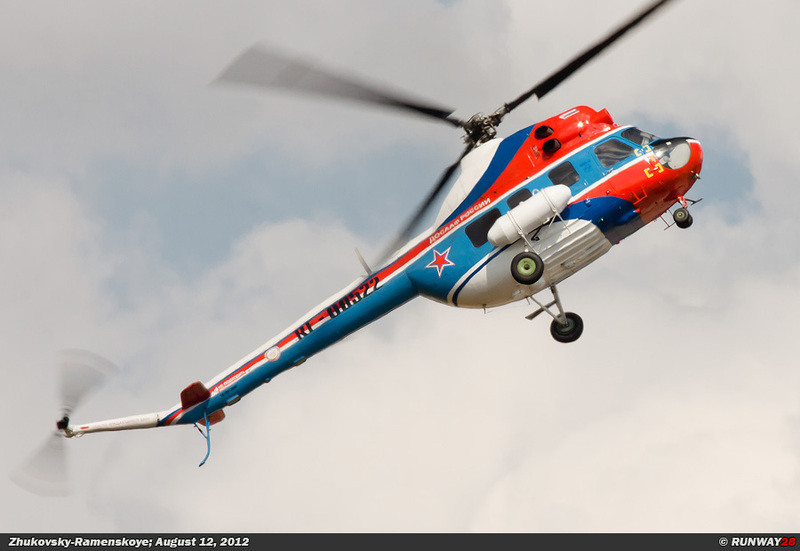 The helicopter had to be able to carry extremely heavy loads in the harsh Russian regions. The Soviet Air Force had the need for a helicopter with a lift capacity of over 20 tons. 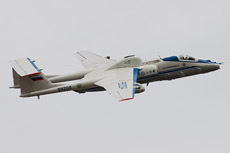 The prototype of the Mi-26 flew for the first time on December 14, 1977. 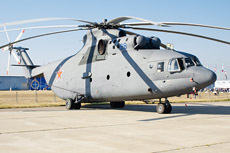 The series production of the Mi-26 was started at the beginning of 1980. 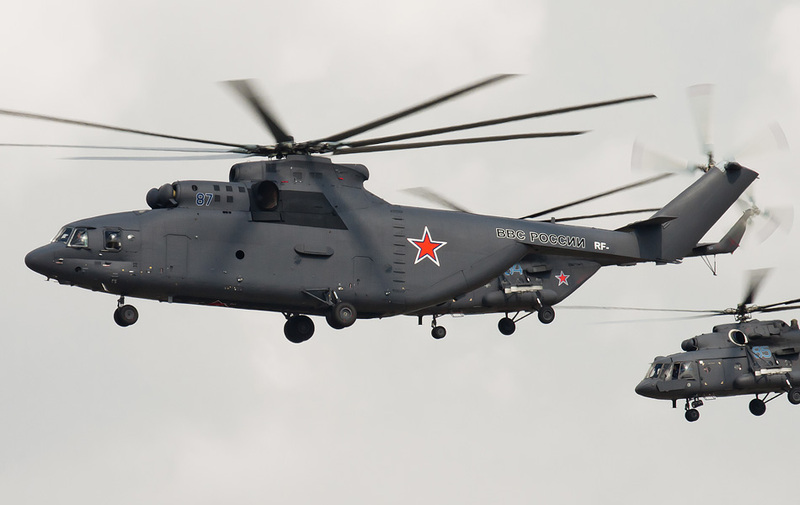 The Mi-26 has almost the same size as its predecessor, the Mi-6. The only difference is the Mi-26 is many times stronger than its predecessor. The helicopter has a main rotor with 8 blades. The blades are made of titanium which makes them light and very strong. The windows around the cockpit and inlets of the turbines are heated; the helicopter is therefore able to operate in extremely cold weather conditions. 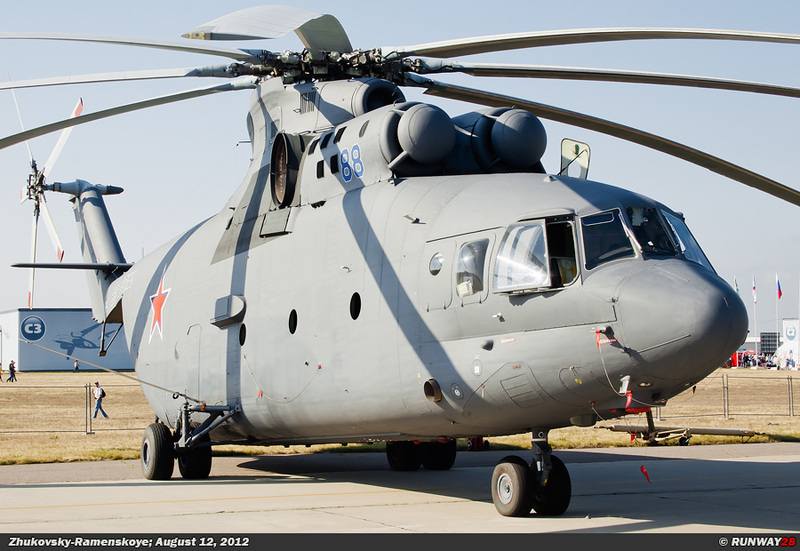 The Mi-26 has a large cargo door on the back of the helicopter; loads can quickly being loaded and unloaded. The western counterpart of the Mi-26 is the American Sikorsky CH-53 Stallion. 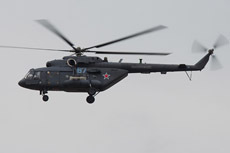 The Russian Air Force received 60 Mi-26 helicopters from 1983. 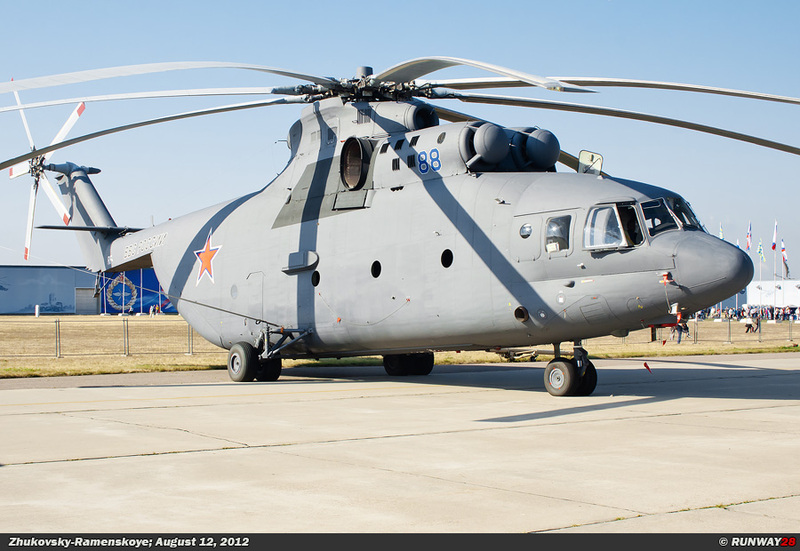 In total, over 300 Mi-26 helicopters were built for various air forces and civilian companies. The Russian VVS operated 35 of these helicopters at this moment. The helicopters will be modernized and from 2011 production has started of 18 new Halo's. 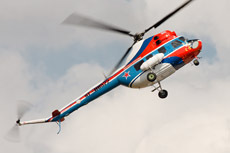 The role of the Mi-26 within the VVS is still not finished because the helicopter has a number of unique properties. 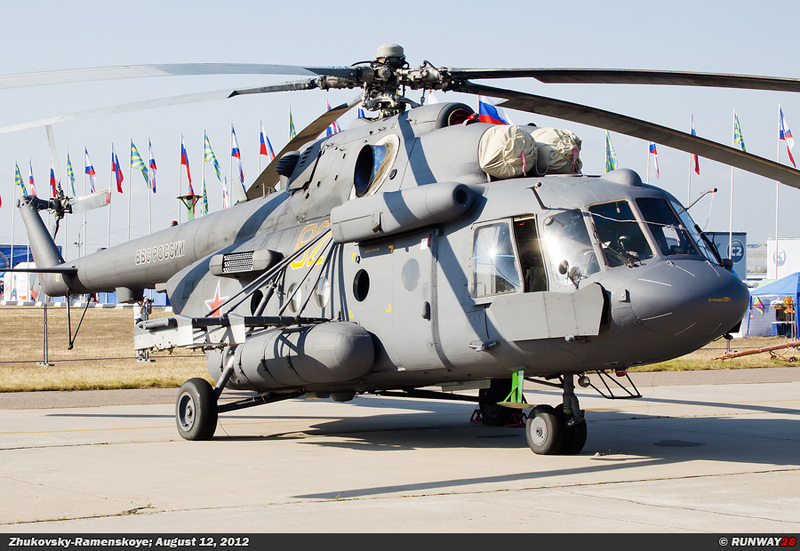 There is no helicopter in the world with a bigger cargo capacity as the Mi-26 Halo.